Joshua lived a long time ago. He was the leader of God’s people called the children of Israel. God told Joshua to lead God’s people and God was going to give them a city called Jericho. God told Joshua that He would always be with him. 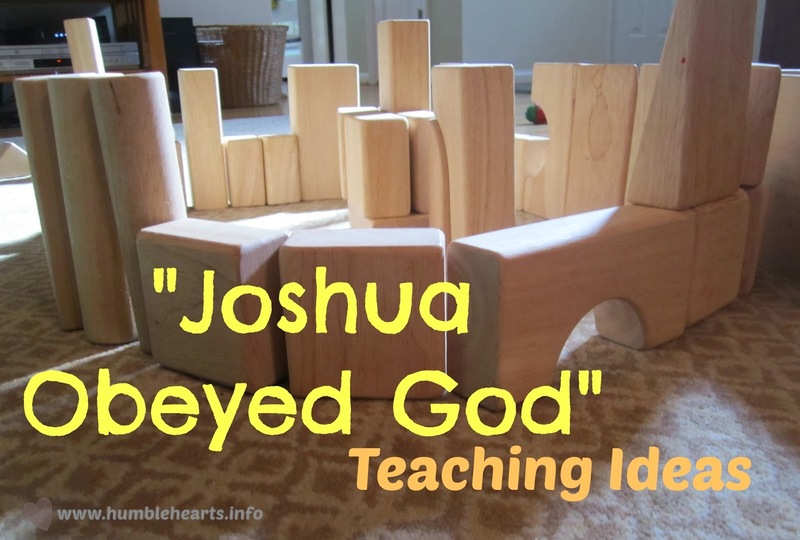 Joshua heard what God said, obeyed, and then God gave them the city Jericho. The city Jericho had a big wall around it, so it was not easy for God’s people to take it. Read Joshua 6:3-6 explaining as you go. 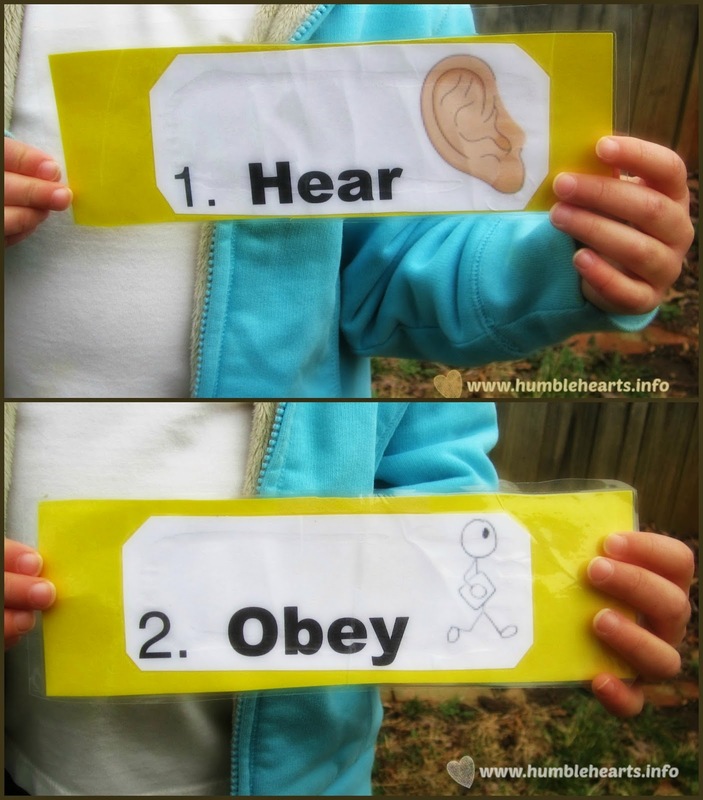 Joshua heard God’s Word. Was he going to obey? If he just went around for 3 days would that be obeying? They shouted and obeyed God! Yeah! The walls fell down and God gave them the city. Act Out The Walls Falling Down: Build a city with a wall around it out of blocks, Legos, or recycled boxes. Act out the record. Pretend it is day one, walk around the city. Pretend to go to sleep. Wake up, pretending that it is day 2, walk around the city blowing your horns, pretend to go to sleep. Do this 6 times. The 7th “day” walk around 7 times and then shout. Knock down the walls. Talk About Not Being Afraid: read Joshua 1:1-9 and talk about why Joshua didn’t have to fear.